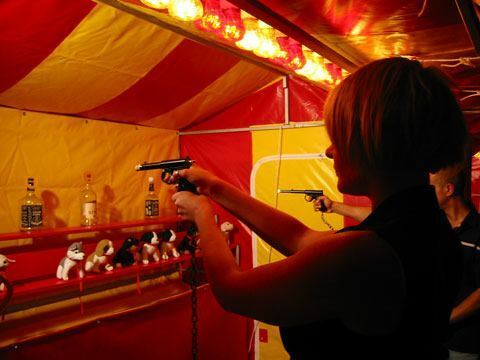 Shoot the duck is a classic funfair stall. The popular attraction is also known as the cork shooter. Watch the video on the left to see this attraction in action! 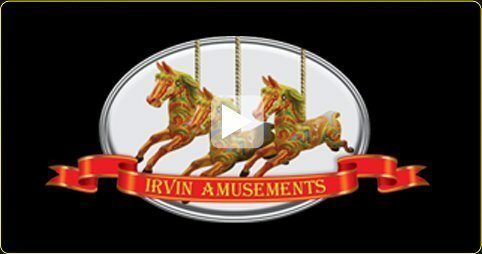 If you want to hire this Victorian stall or any other stalls, including the Victorian Test of Strength, contact Irvin Amusements.